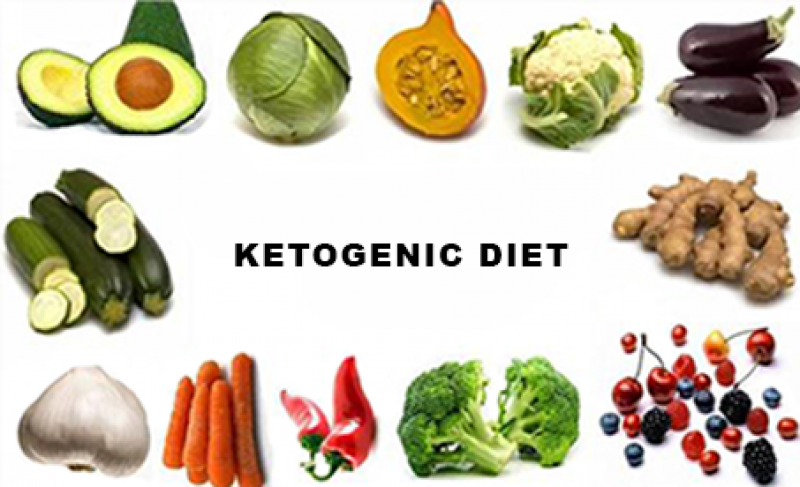 Low Carb Ketogenic Diets to Battle Cancer? Alix Hayden has brain cancer, but instead of undergoing surgery and grueling chemotherapy, she's fighting it with the low-carb, high-fat ketogenic diet and has been doing great so far.In an exclusive interview March 14, Hayden discussed her metabolic diet therapy and navigating cancer with a positive attitude. Alix, director of operations at biochemistry research firm Phenomenome Discoveries in Saskatoon, Canada, was diagnosed with brain cancer in August 2012.She has been following the ketogenic diet (which is a very low-carb, high-fat, moderate-protein diet) since February 2013, which cancer researcher Dr. Dominic D'Agostino confirmed starves cancer cells. This is because all the cells in our body can use both fat and glucose (a carb), but cancer cells thrive on glucose and cannot survive on ketones. So by limiting carbohydrates — which turns into glucose inside the body — we can starve cancer cells.